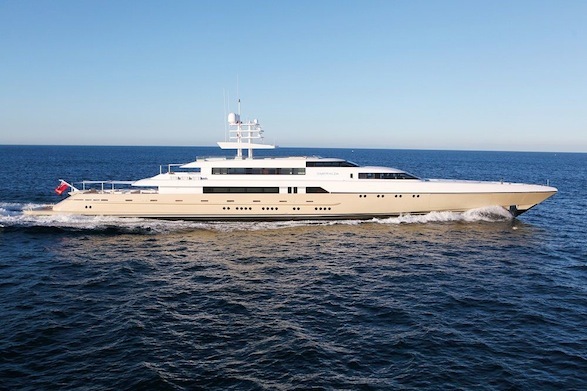 The Smeralda Superyacht, the largest yacht built in Australia, was recently launched. 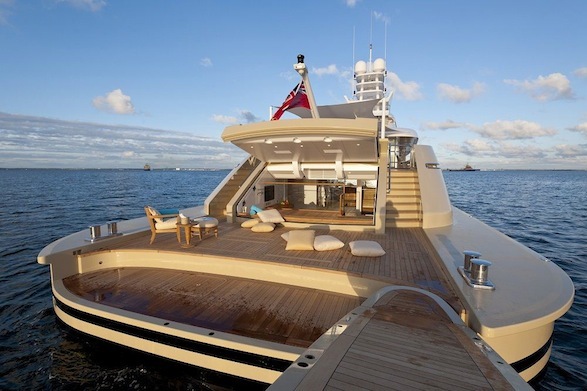 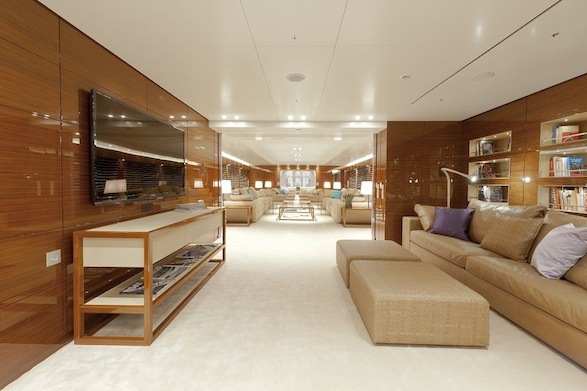 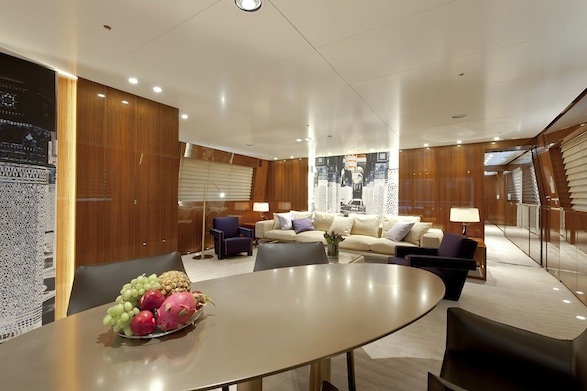 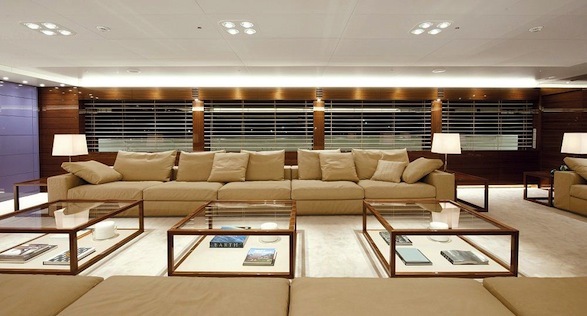 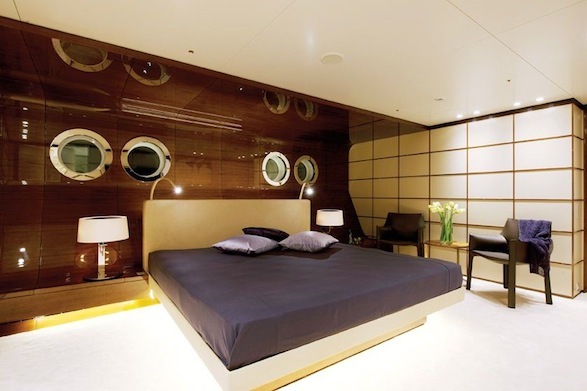 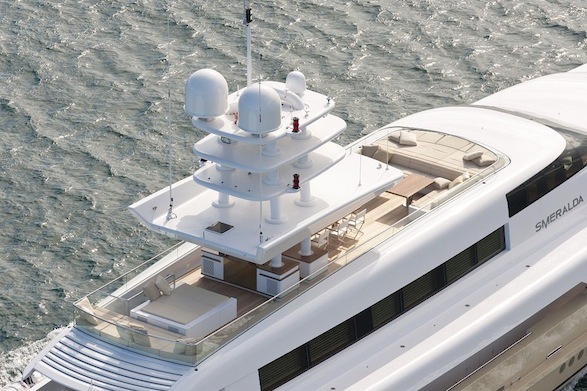 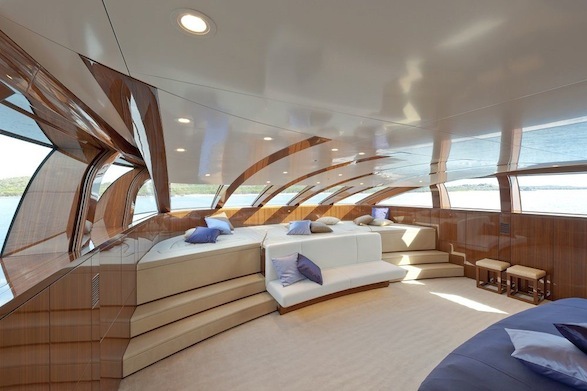 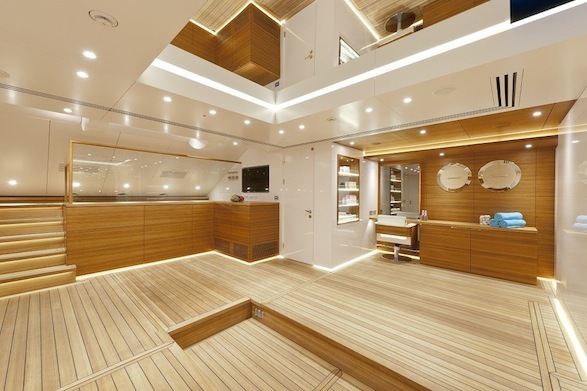 Designed by Espen Øino, the 77 metre Superyacht makes an impression exhibiting pure luxury. 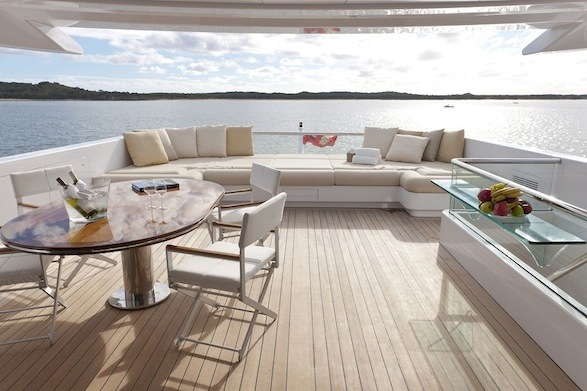 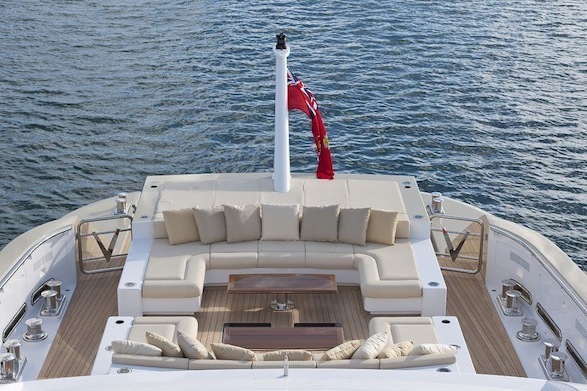 The Smeralda Superyacht can comfortably accommodate up to 22 people on board and consists of three main decks. 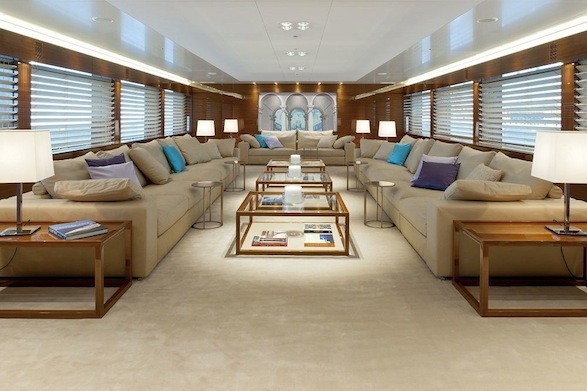 The lower decks holding six twin cabins with the staterooms on the fore deck and the main suite on the upper deck. 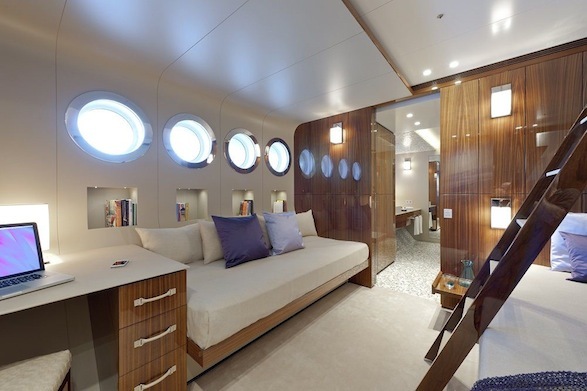 All staterooms consist of en-suite bathroom and shower facilities while the main private suite on the upper deck features a walk-in wardrobe, large bathrooms, jacuzzi as well as a private office. 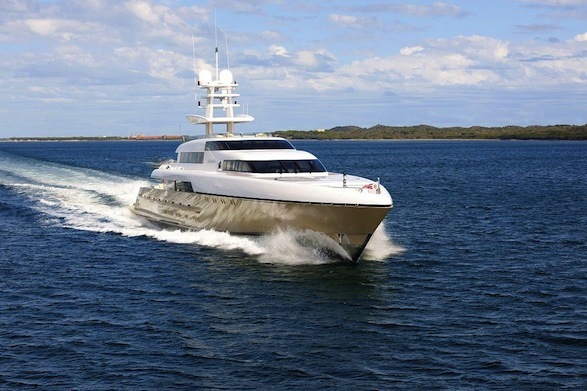 Featuring bow thrusters and a cruising speed of 18 knots together with quantum zero speed stabilizers, your trip will definitely be a smooth one and with a range of 4500 nautical miles, there’s nothing but time to enjoy the Smeralda. 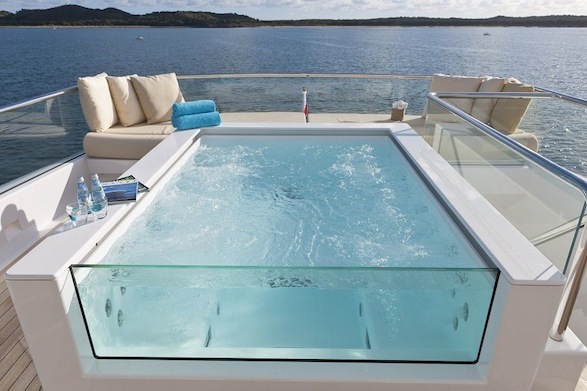 It’s everything you’d want out of a Superyacht and more, featuring a pool, sauna, jacuzzi as well as tech toys in the large entertainment area which will keep anyone happy.